Practical attributes, including increased shelf life and quick preparation time, were seen as the key benefits of processed foods. A lack of awareness of improved food safety and nutrition as consequences of food processing was identified among the consumers. The public could benefit from further information about the safety and regulation of food additives. The participants suggested a continuous inverse relationship between the healthfulness of food products and their level of processing. Acceptance of processed foods generally increased with familiarity, and participants showed interest when new information was provided. The lack of awareness of the benefits that some processing methods offer highlights the importance of providing the public with accurate science-based information. Despite being cautious about the motives behind the media headlines about processed food, participants were prone to allowing the stories to influence their opinions and attitudes. The aim of EUFIC’s study was to assess the understanding and perceptions of processed foods among consumers, and gain a better understanding of the disparity that appears to exist between perception of processed foods and the abundance of processed foods being purchased and consumed. The study was conducted in the UK. How do people define “processed food”? Do they view the level of processing as a continuum or a dichotomy? What do they know about processing methods? What do they consider are the benefits/downsides of food processing? 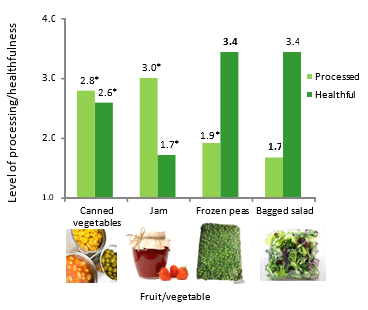 Does the level of food processing influence perception of healthfulness? Does the level of food processing influence perception of food safety? The Vizzata ™ tool for online consumer research was used as the facilitating platform for this study. Vizzata ™ enables researchers to interact with participants in order to obtain a deeper understanding of their views and attitudes.12 Seventy-one UK residents participated in the study, aged between 18 and 65 years, coming from a spectrum of education levels, and with ethnic backgrounds corresponding to the overall UK distribution. Participants were given seven days to complete the study, with an email reminder sent half way through the week. An incentive was offered upon completion. Participants were first asked to answer questions exploring their perceptions of processed foods before being exposed to information. They were then shown stimulus materials provided in so-called “content testers”, and the Vizzata ™ tool prompted participants to react: pose questions on, leave comments and impressions to the research team. Participants were asked to complete an “exit questionnaire” to assess reactions to the provided materials. The same questionnaire was also filled in six weeks later, giving the opportunity to assess to what extent perceptions had changed in time. A thematic analysis of participants’ responses was performed to interpret the data and draw conclusions. For questions prompting quantitative responses, statistical analysis was performed. Analysis of variance (ANOVA) and student’s t-test were used to test the significance, using a p-value of <0.05 as a threshold. Correlation analysis was performed to analyse the relationship between the groups. Pearson correlation coefficient was calculated. Five main themes were evident when participants were asked to define processed food: “processing activity”, “alteration from original state”, “addition of ingredients”, “presence of packaging”, and “convenience”. A number of participants believed the processing technique itself defined foods as processed, with some mentioning activities as simple as “cooking” or “chopping”. Some believed that altering the original state of the food in any way made it processed. Adding ingredients including “additives” and “preservatives” featured frequently in their definitions, usually associated with increasing shelf life or enhancing taste. Presence of packaging was another consistent theme, with participants commonly referencing specific types of packaging, canning in particular. “Convenience” was also mentioned, with “ready meals”, “microwave meals”, or “take-aways” frequently referenced. To get a better picture of how processed foods are defined, participants were asked what foods they did not consider as processed. Almost every participant answered using at least one of the following themes: “fresh”, “homemade”, “made from scratch”, “natural”, “raw”, “nothing added” and “not altered". Among participants who offered examples, they mentioned at least one of the following: fresh fruit, vegetables, or meat, particularly specific “cuts” or “freshly butchered”. One participant considered all food to be processed in some way: “In my mind all foods undergo a certain amount of processing”. 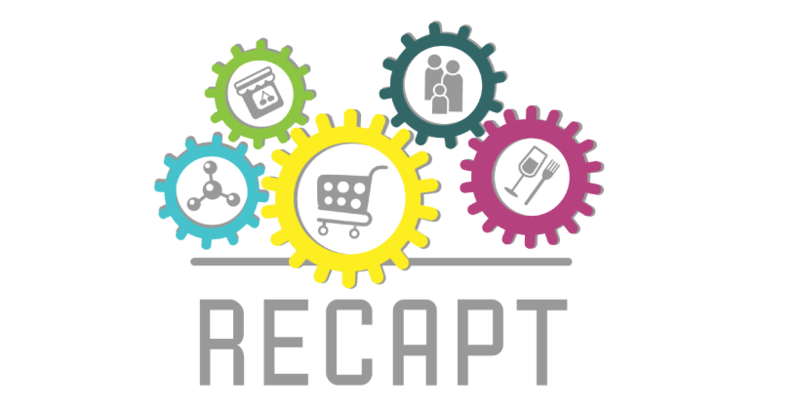 Consistent themes arose when participants were asked “Why is food being processed?”, namely: preservation and shelf life, convenience, price, sensory enhancement, variety and accessibility. Most participants noted the role of processing in making food “last longer”, “easier” and “quicker”. Numerous participants suggested that food processing increases desirability, referring to improved taste, flavours and appearance. Processing was also linked to reduced cost. A small number of participants commented on the increased variety. Health and safety benefits were mentioned only on a minor scale. 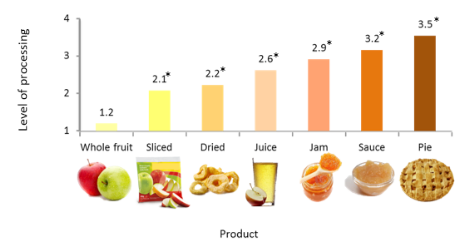 In order to assess how participants perceive the existence of different levels of processing, they were prompted with a selection of images of apple-based foods, and asked to rate “how processed” they found them on a scale from 1 to 4 (least-, minimally-, moderately- and most processed, respectively; Figure 1). Whole fruit was rated as the least processed, and the other apple products were perceived as significantly more processed than the whole fruit. This significant difference held true also between the processed food categories, all indicating that food processing levels were not perceived as black and white, but rather as a continuum. Only between sliced and dried apple the perception of processing level did not significantly differ. Figure 1. Participants’ perception of the level of processing of apple and apple-based products. The asterisk denotes a p < 0.05 in comparison with the whole fruit. In order to assess whether the level of processing was perceived as related to its healthfulness, participants were asked to assess a range of foods based on how “processed” and “healthful” they considered them to be. 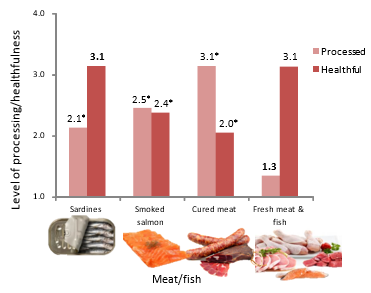 The foods were selected from: grain-based, meat and fish, fruit and vegetables, and dairy categories (Figure 2). In each category, four food types were presented. Participants were asked to rate the foods on a scale of 1 to 4, where 1 indicated the lowest and 4 the highest level of processing or healthfulness. In each of the categories, the difference between all three food types that were rated as more processed was significant when compared to the foods that were rated as least processed. In general, foods rated as more processed were perceived as less healthful, and vice versa. 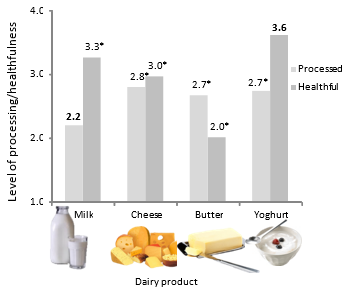 Only for dairy products, no correlation was found between the perceived level of processing and healthfulness. Figure 2. 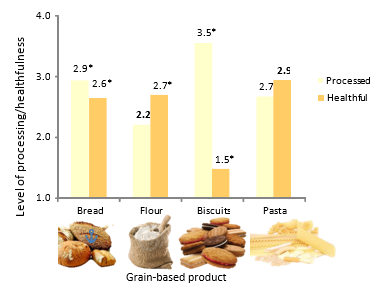 Average rates of levels of food processing and healthfulness for different food groups. In each graph, the light colour represents the level of processing and darker the level of healthfulness. The asterisk denotes a p <0.05 in comparison with the least processed or healthful product, in each category. The main benefits or processing indicated by participants were “preservation” and “extended duration”, closely followed by “convenience” “lasts longer, cheaper than fresh stuff, ready faster to eat/ no or little preparation for the end user.” Other perceived benefits were “reduced cost”, “sensory enhancement”, and “increased variety”. “Increasing safety” was also seen as a benefit, but was usually listed together with other benefits. In addition to the initial questionnaire, participants were presented with information about specific benefits associated with food processing, such as convenience and increased nutrition. When prompted for feedback to the content tester (prompts were open-ended and undirected), the participant’s questions and comments demonstrated a demand for further information. Some questioned the value of such benefits e.g. “why make food last longer”, “Does adding vitamins really help in terms of health?” Participants stressed the use of “fresh” foods, and indicated a preference towards use of fresh ingredients and cooking from fresh, but did not give explanations. Concerns regarding the food industry were also raised: “maybe if people understood what’s going on with the food industry, we could get things changed for the best”. 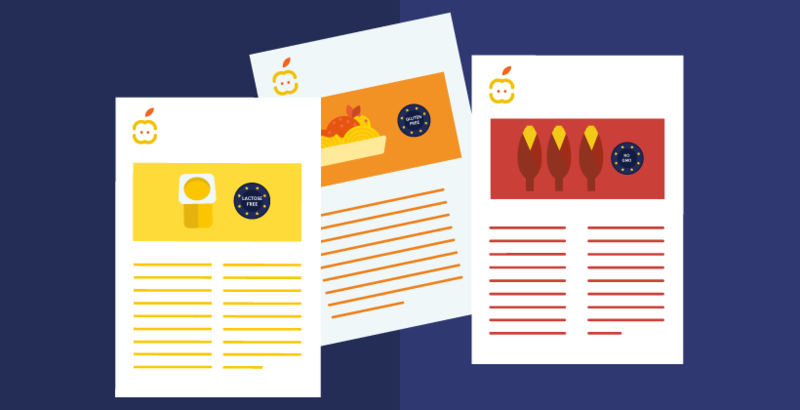 Some participants found the content informative: “after reading the above information, it makes sense why a lot of foods have to be processed and that processing a food isn't necessarily a bad thing”. Upon being exposed to the content tester on the benefits of processed food, participants were asked to rate each of the presented benefits based on how much confidence they had. On average, participants had the most confidence in “making foods edible” and “making foods last longer”. However, they lacked confidence in improved nutrition as a benefit of food processing. Generally, participants considered processed foods to have a negative impact and result in reduced nutritional value. Practical attributes, including increased shelf life and quick preparation time, were seen as the key positives and benefits of processed foods. A large proportion of participants pointed at fat, sugar or salt content as downsides of food processing, usually mentioning them together, and associating them with the term “unhealthy”. The term “unhealthy” was generally frequently linked with processed foods. Many of the participants mentioned “additives”, suggesting that they were unfamiliar or unknown, and that “too many” were added. Participants considered processing to result in a loss in nutritional value of foods, in some cases mentioning specific nutrients: “I am not sure if it loses any of its natural minerals or vitamins”. Uncertainty was also common among answers, mainly mentioning unknown ingredients or content: “The end buyer has no real way of knowing exactly what they are eating”. A range of themes became apparent when participants were asked for their reasons for (not) buying processed foods. In some cases, participant answers included both reasons “for” and “for not” buying processed foods. Reasons for buying processed foods included convenience (in terms of speed of preparation and extended storage), taste, and price. Reasons for not buying most often included reduced healthfulness, and altered or unknown content (including the mention of nutrients, additives, preservatives, and salt). A proportion of participants mentioned their preference towards “fresh” foods, with some also commenting that they prefer to cook “from scratch”. Miscellaneous answers included the environment, ethics, and food waste, but it was not stated whether these were reasons “for” or “for not” buying processed foods. While some participants stated that they do not make a conscious effort to avoid processed foods, among those who did, several avoidance strategies were apparent. Buying “fresh” and “cooking”, specifically cooking “from scratch”, were the most popular answers. Many commented that avoiding processed foods was “healthier”. Two participants also specifically mentioned eating “natural” alternatives in order to avoid processed foods. Reading the food label was suggested as a useful technique to avoid highly processed foods. “Limitation” or “moderation” of processed foods was another apparent theme. When asked to provide examples of food processing, participants listed a wide array of methods. The addition of ingredients was commonly listed, with the term “additives” appearing frequently. Various methods of packaging were also commonly noted, most specifically “canning” and “bottling”. “Freezing” was another dominant answer. Processes such as “salting”, “smoking”, “curing”, “drying”, and “cooking” were also popularly mentioned. Other, less frequently mentioned methods, included “pasteurisation” and “pickling”. Some miscellaneous responses, like “irradiation” were also noted. A final content tester displayed information on the production of olive oil in the form of an infographic. As before, they were prompted for questions and comments. A large proportion of participants showed an appreciation and understanding of the process, with some gaining a new perspective or new knowledge. A number of responses deemed the process “natural” and/or “healthy”. Some participants questioned specific steps of the process, eager for more information. When asked for a rationale for the vast amount of media coverage of processed foods, four main themes became apparent. The most common one was linked to health, including health concerns and health promotion. “Public concern about food safety, health and provenance”. “They are trying to get you eating healthy”. Increased levels of obesity were seen as another reason for the media stir surrounding processed foods: “Due to the fact that Britain is becoming obese”. Participants also identified debatable processing methods and ingredients as a reason for coverage, with three of them specifically mentioning the horse meat scandal. Participants also suggested marketing, the need for eye-catching stories, and the press’s love for a “good scare story” or scandal as reasons behind the headlines. Some miscellaneous answers were noted, with one participant stating the increased attention was due to increased accessibility and use of processed foods among consumers: “as they see the nation has become used to being able to get processed food quick”. Comparing respondents’ definitions of processed food in three questionnaires throughout the study, most respondents expanded their definition to include any food that has been treated/altered. For example, one respondent defined processed foods, at the beginning of the study: “Food not in its natural state i.e. cheese spread that contains no cheese or meat products with added ingredients”. 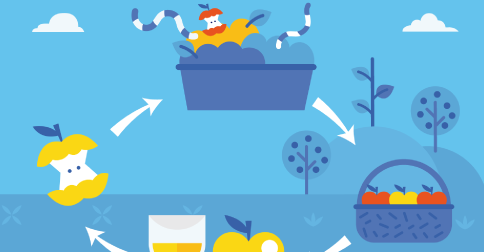 Their definition expanded, after participating in the study: “foods that have been "adapted" by different methods to make them last longer, be more easily consumed, as well as changing flavour or making cheaper products. For example, milk, bread, yogurts, ready meals”. Respondents became aware of more processing methods, listing more examples. They also listed additional benefits, such as “cheaper”, “flavour”, “variety”, and “safe”. Many participants were already aware of benefit of increasing shelf-life. There was some surprise that processing includes methods not previously considered as processing. When asked if they were surprised by anything that they saw or read in the provided materials, one responded replied: “Yes, definitely, the number of processes that are classed as processed. I don’t class freezing as a processed food but guess it is”. Throughout the study, additives and chemicals were consistently noted as a “downside” of processed foods. A loss of nutrients/goodness was also a mentioned concern. Materials were found to be very good and informative, respondents commented that they had learnt more: “I feel like a learned some new things about the processing of products and that some have benefits that far outweigh the risk”. A majority highly rated the importance of learning about food production and processing. This exploratory study offers a first qualitative insight into consumer perceptions in the UK towards processed foods. It suggests that consumers may have a limited understanding of the reasons, methods and consequences of food processing. Participants viewed processed foods as food altered from its original state, and demonstrated partial understanding of the array of processes that were involved. They showed preference towards foods that were considered non-processed, with traditional techniques being so common they were hardly seen as processing. Processed foods were initially associated with negative opinions and attitudes among participants, mostly in relation to the perceived loss of nutritional content and health benefits. Foods considered as none or less processed were thought to be more healthful. Anxiety and negative opinions on additives and chemicals prevailed, suggesting the public may benefit from further information about the safety and regulation of additives. 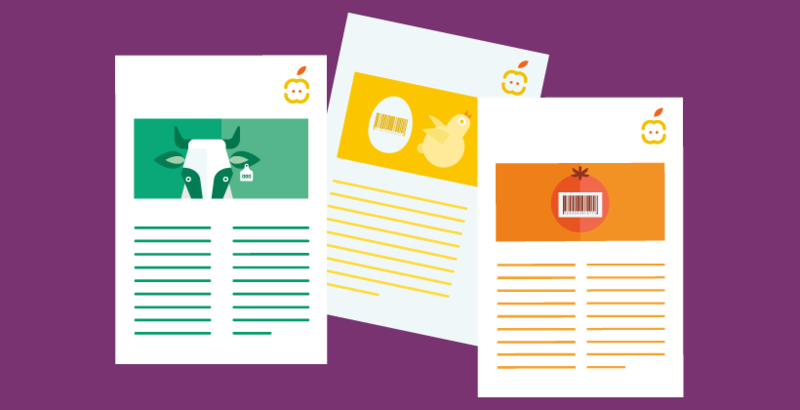 The lack of awareness of the important benefits that some processing methods offer, including improvements in food safety, highlights the importance of providing consumers with more information in order to reassure and build trust in the food chain. Processed food is a topic that frequently hits media headlines. Despite being cautious about the motives behind the headlines, participants were prone to allowing these stories to influence their opinions and attitudes. Participants appeared to be receptive to information, requesting to receive further clarity, specifically in relation to novel processes. Inherent to a qualitative study, with the sample size limited and focused on the UK, the findings may not be applicable generally. The study design comprised mainly open-ended questions that result in free expression, with varying degrees of detail provided allowing for possible misinterpretation of opinions. But, this method of qualitative consumer research has the benefit of identifying unprovoked opinions and thoughts, exploring consumer understanding and perceptions towards the topic. Further research is required to identify the main source of the negative perceptions, and more information and education is needed to help consumers better understand processing methods used in food production. Monteiro C, et al. (2010). A new classification of foods based on the extent and purpose of their processing. Cadernos de saude publica / Ministerio da Saude, Fundacao Oswaldo Cruz, Escola Nacional de Saude Publica 26(11), pp.2039–2049. Dwyer J, et al. (2012). Is “Processed” a Four-Letter Word? The Role of Processed Foods in Achieving Dietary Guidelines and Nutrient Recommendations. Advances in Nutrition 3(4), pp.536–548. Floros JD, et al. (2010). Feeding the world today and tomorrow: The importance of food science and technology. Comprehensive Reviews in Food Science and Food Safety 9(5), pp.572–599. Weaver CM, et al. (2014). Processed foods: Contributions to nutrition. American Journal of Clinical Nutrition 99(6), pp.1525–1542. Cardello AV, Schutz HG & Lesher LL (2007). 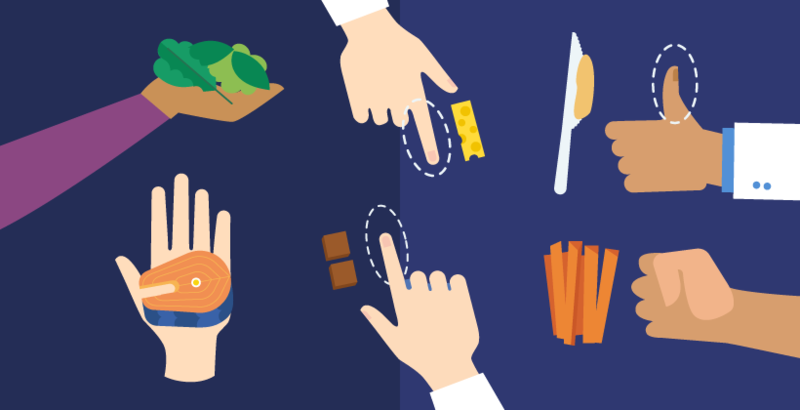 Consumer perceptions of foods processed by innovative and emerging technologies: A conjoint analytic study. Innovative Food Science and Emerging Technologies 8(1), pp.73–83. Shim SM, et al. (2011). Consumers’ knowledge and safety perceptions of food additives: Evaluation on the effectiveness of transmitting information on preservatives. Food Control 22(7), pp.1054–1060. Dickson-Spillmann M, Siegrist M & Keller C (2011). 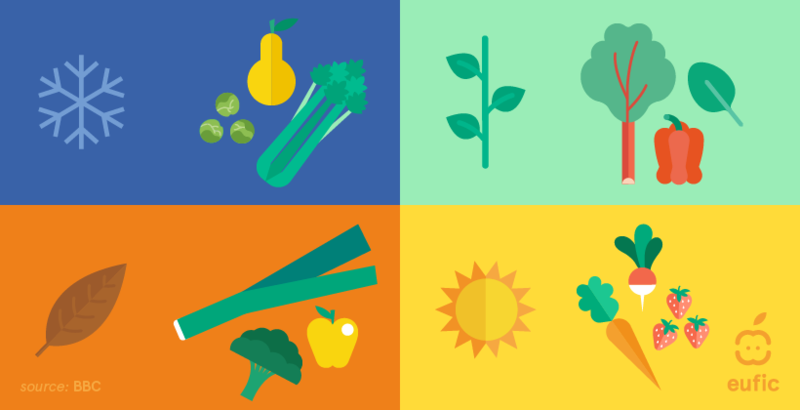 Attitudes toward chemicals are associated with preference for natural food. Food Quality and Preference 22(1), pp.149–156. Kaptan B & Kayısoglu S (2001). Consumers Attitudes Towards Food Additives. Food Additives 2(2), pp.21–25. Bearth A, Cousin ME & Siegrist M (2014). The consumer’s perception of artificial food additives: Influences on acceptance, risk and benefit perceptions. Food Quality and Preference 38, pp.14–23. Drescher LS, et al. (2012). Consumer’s stated trust in the food industry and meat purchases. Agriculture and Human Values 29(4), pp.507–517. Vizzata, 2013. Vizzata website: http://www.vizzata.com [Accessed March 4, 2016]. EUFIC (2016). Understanding perceptions of processed food among UK consumers. A qualitative consumer study by EUFIC. EUFIC Forum n° 7.